Mood Board Monday | Fallish . 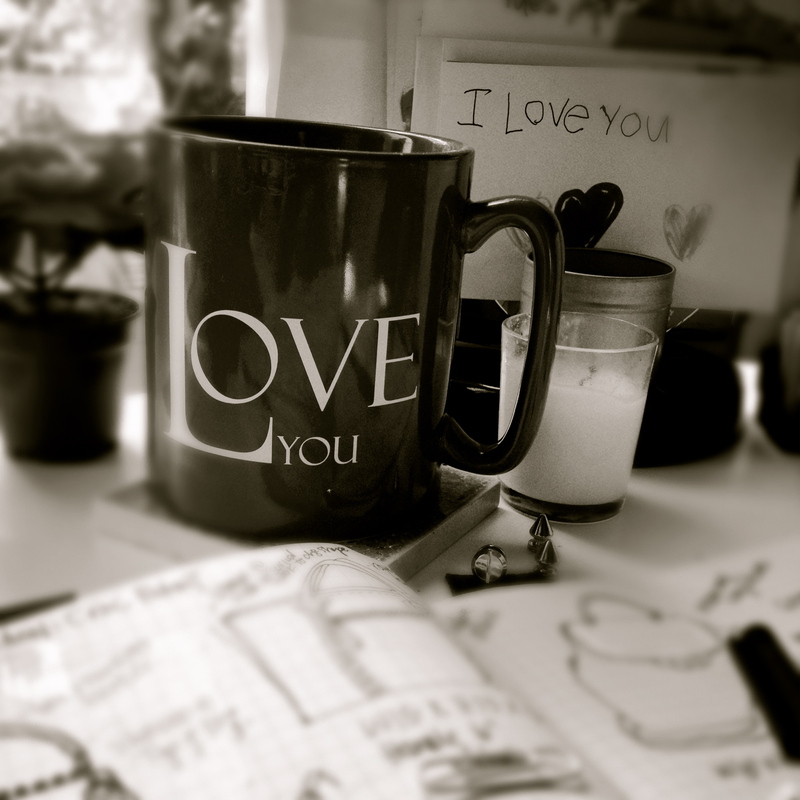 . .
Today’s Mood Board Monday inspirations come from the fact that I’m feelin’ a little Fallish. We are 2 weeks into September and today is the first really overcast day that I can remember in a long time. There’s even a 50% chance of rain! ☁☂☁ I am actually really excited. Though I doubt we will get the rain, the clouds go hand in hand with my longing for Autumn. At least, if only for today, it doesn’t look like its 99 degrees outside, even if it is. . .
Today is my daughter’s 8th birthday! I CAN NOT believe it’s been 8 years since she blessed us with her presence. She is honestly one of the sweetest and funniest people I know. I’m so thankful God sent her to us. But I digress! It’s fashion week in NYC. Have you been keeping up with the latest designs on the catwalk? I ‘ll have a few quick picks for you tomorrow. I hope you are all having a superb Monday. This entry was posted in Mood Board Mondays and tagged Clouds, fall, rain, thelookbookphilosophy.com on September 8, 2014 by thelookbookphilosophy. Hope you are having a fabulous Tuesday! This entry was posted in hair, Travel and tagged rain, San Diego, short hair, travel, vacation on February 19, 2013 by thelookbookphilosophy. 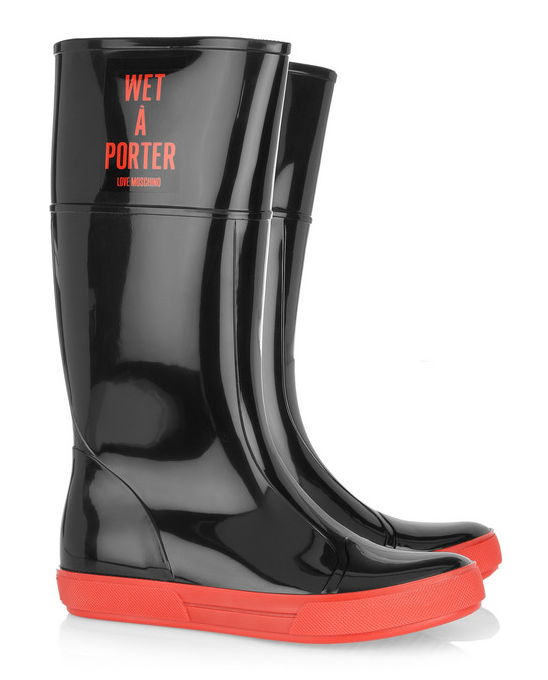 Instantaneous Obsession: Bring on the Rain!!! 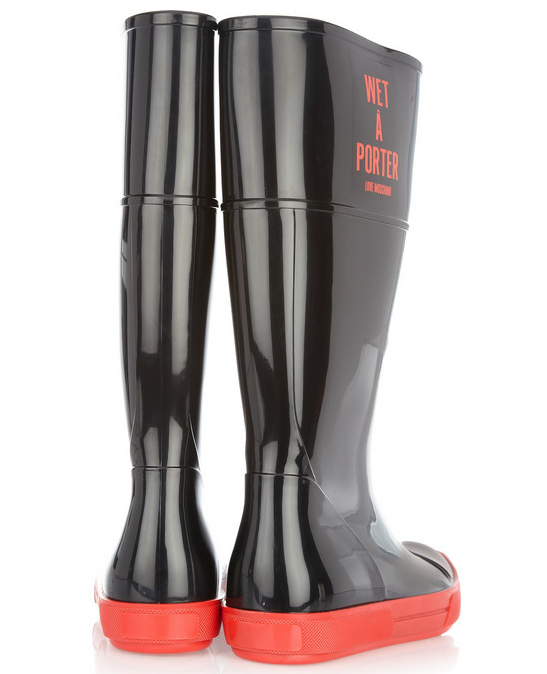 I love the fun contrast of colors on these Moschino Cheap & Chic rubber boots! Wearing these would make picking the kids up from school in the rain a lot more fun! This entry was posted in fashion, Instantaneous Obsession!, Style and tagged Moschino Cheap & Chic, rain on December 27, 2011 by thelookbookphilosophy.